It is the mission of the Bonners Ferry Police Department to create an atmosphere of partnership with the community toward the common goal of protecting life, property and enhancing the overall quality of life. We strive to accomplish this through mutual trust and respect, and the fair and equitable enforcement of law, while carefully safeguarding the dignity of all we serve. 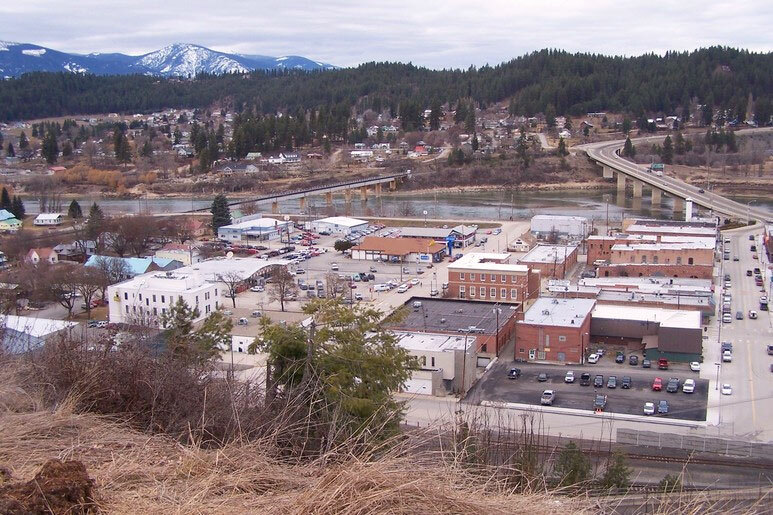 The Bonners Ferry Police Department was created in 1899 when Bonners Ferry was called the Village of Bonners Ferry. The first Police officer was a Marshal for the Village. Over the years the Village became a City and the Marshals became Police Officers. Questions About The Police Department?